Colorado Springs Comic Con took place August 24-26 at the Chapel Hills Event Center, and the thousands of nerds that attended appeared to have a blast. 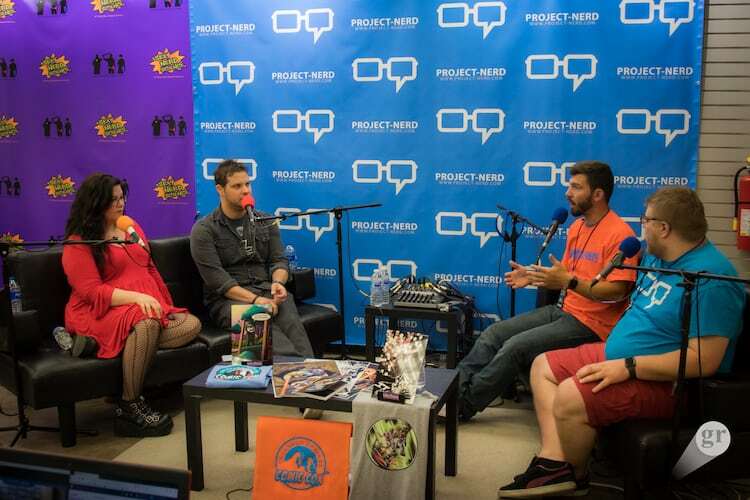 Project-Nerd also had a great time doing things we love, including the opportunity to sit down with two of the stars from The Walking Dead, Ann Mahoney and Jeremy Palko. Ann and Jeremy’s characters are both deceased, as AMC has very strict stipulations in their contracts for living characters, however they had plenty to share on their time with the show, as well as how much they enjoy the conventions, and even Ann’s new children’s clothing line.